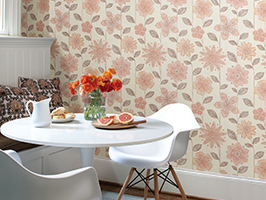 The Tom Ford Summer Collection is a perfect match to this modern wallpaper that fuses a vibrant red, soft orange and warm beige for a sizzling brilliance on walls. 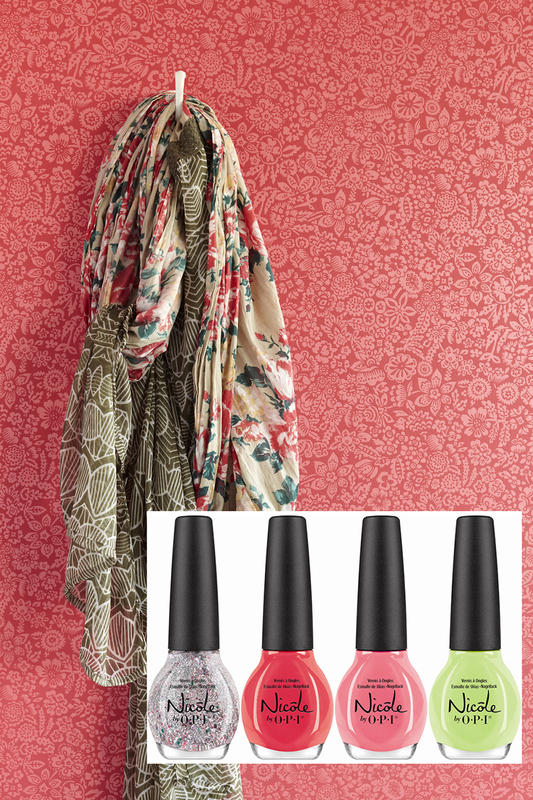 Most of us wait all year for those first signs of summer…warmth, sunshine, long beach days, colorful sunsets and updating ones wardrobe from drab winter tones to fresh, happy shades, including switching out that dark nail tone for a more vivid alternative. 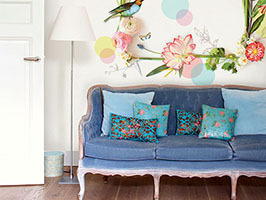 So why not do the same with your décor? 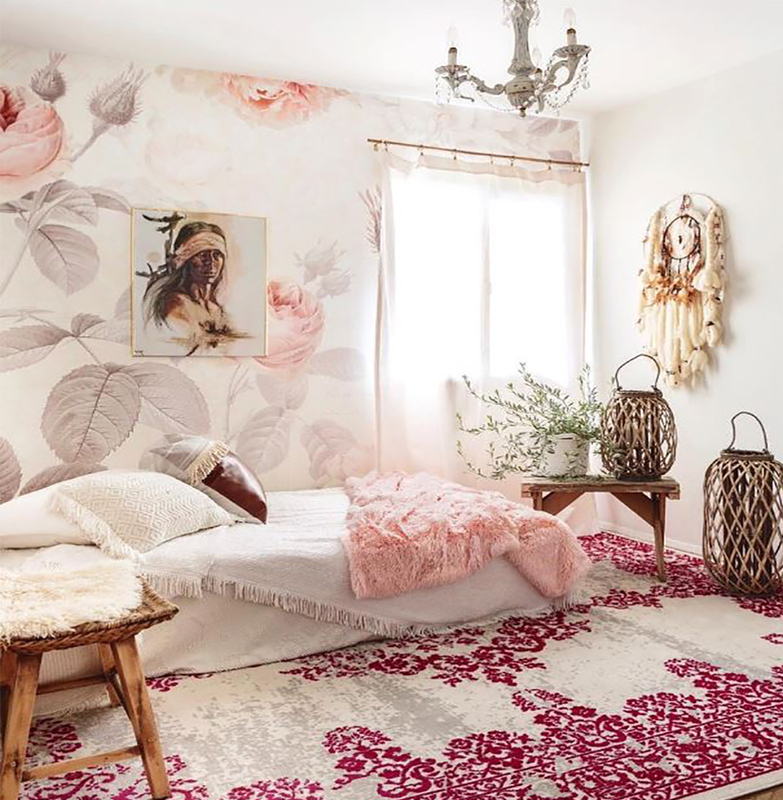 A bright pink and orange shade as seen in the Essie Summer Collection, matched with its ivory and grey counterparts, make these energetic colors appear light and airy on walls. 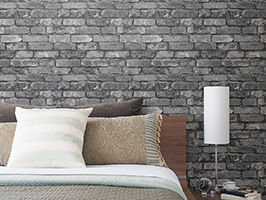 If you’re afraid of adding to much color, or worried about how these electrifying shades will actually appear on walls, consider creating a feature wall as an alternative. 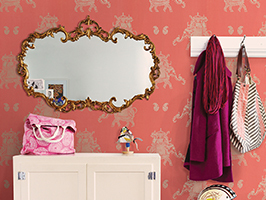 This gives you the freedom to pick a bold design while making sure your room doesn’t appear too busy or chaotic. 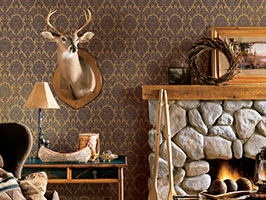 Consider pairing a fearless red with a coppery orange as seen in Butter London’s collection, for a wonderful mix of color and sass. 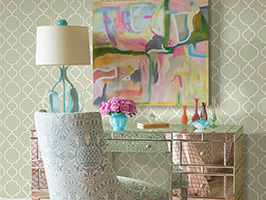 Dior’s colors of summer bring a cool vibe to your space that is filled with ocean blues, sea glass greens and a fresh pop of pink. 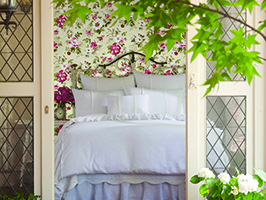 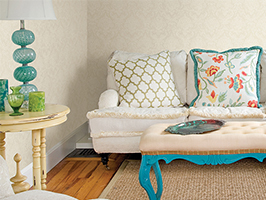 If you’re looking to create a relaxing retreat that soothes and inspires, this pretty palette does just the trick. 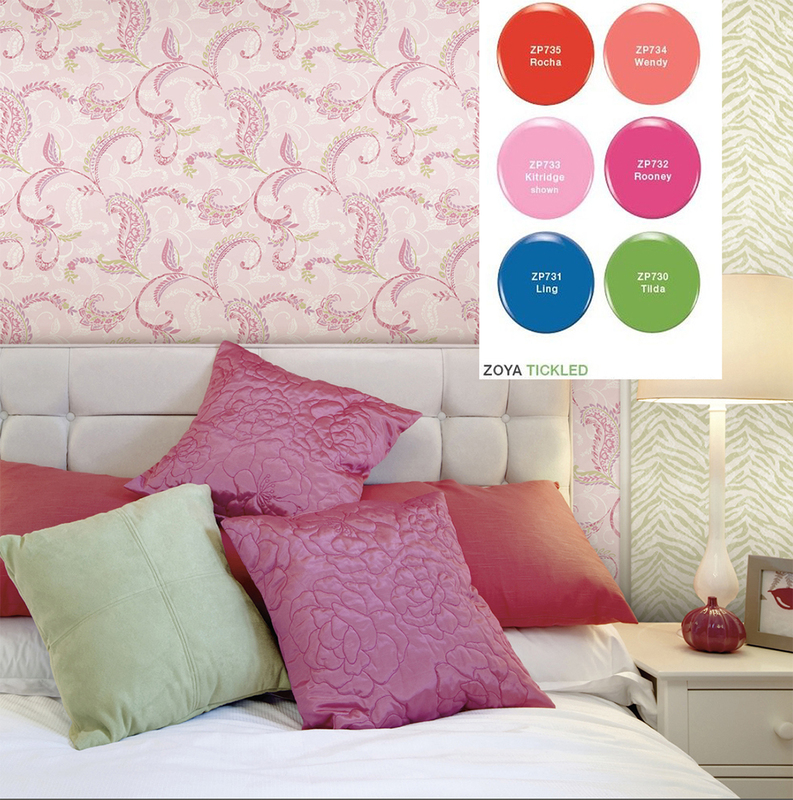 From pastel pinks to a punch of peach to a lush grassy green, Zoya’s summer shades invigorate décor in tones that are calm and friendly. 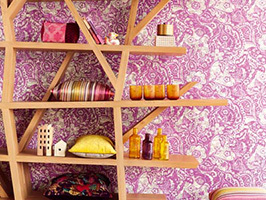 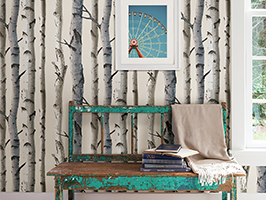 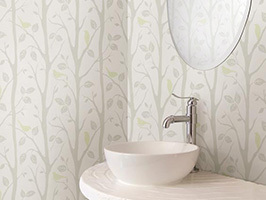 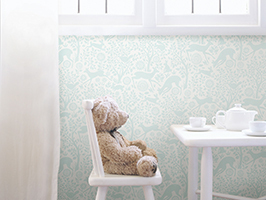 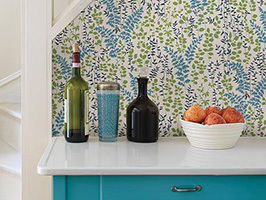 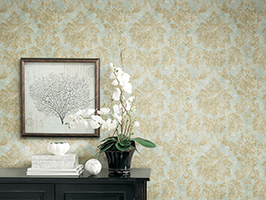 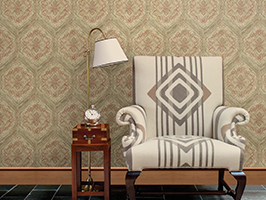 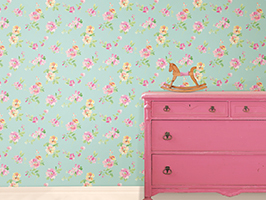 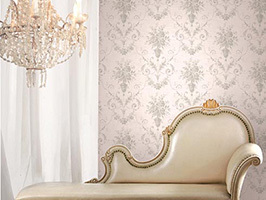 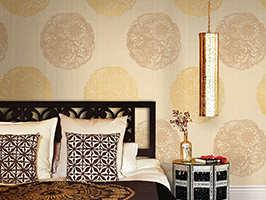 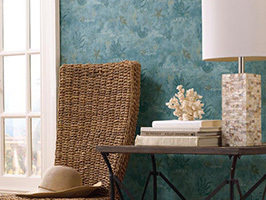 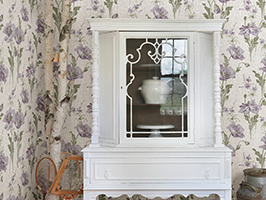 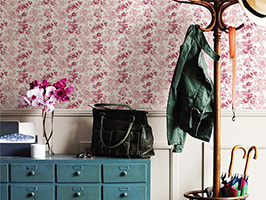 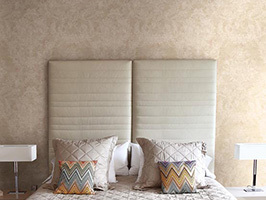 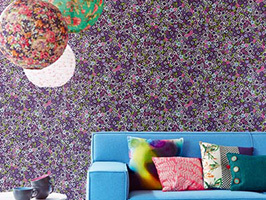 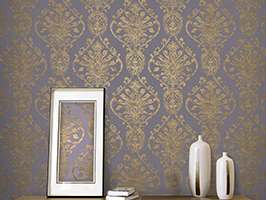 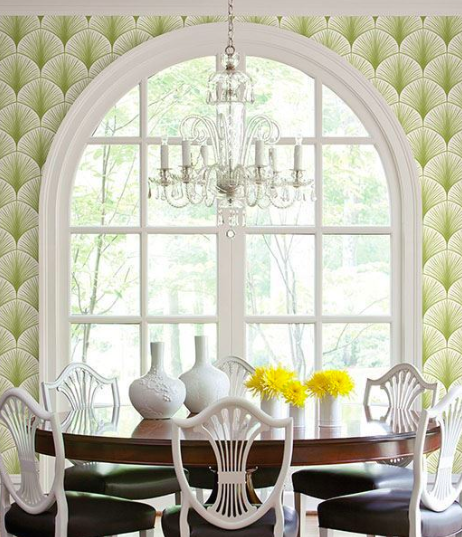 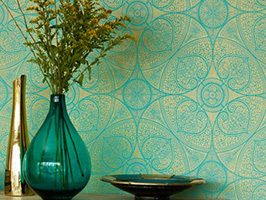 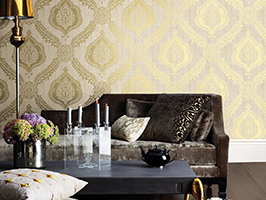 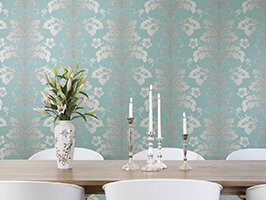 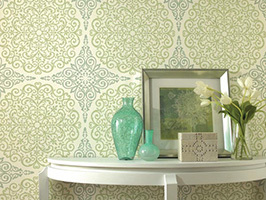 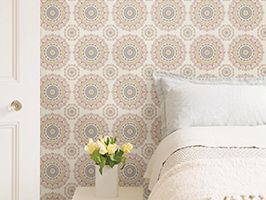 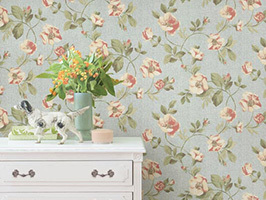 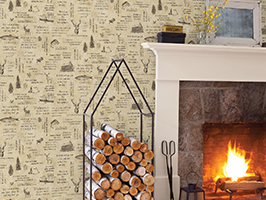 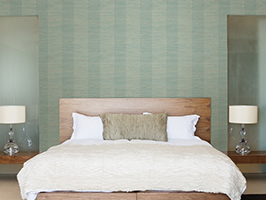 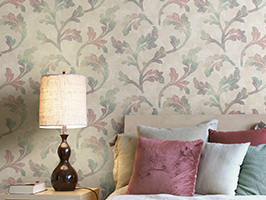 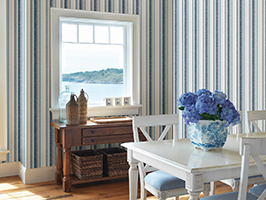 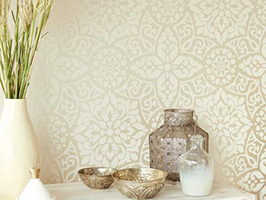 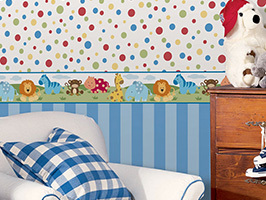 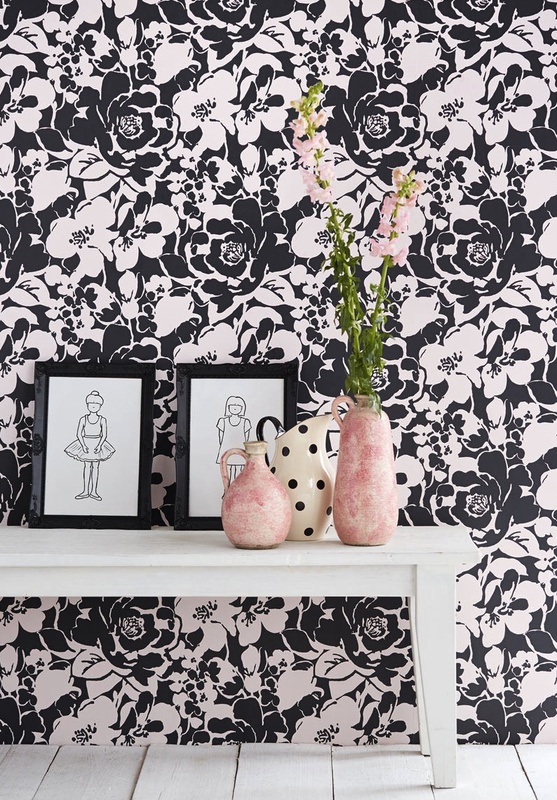 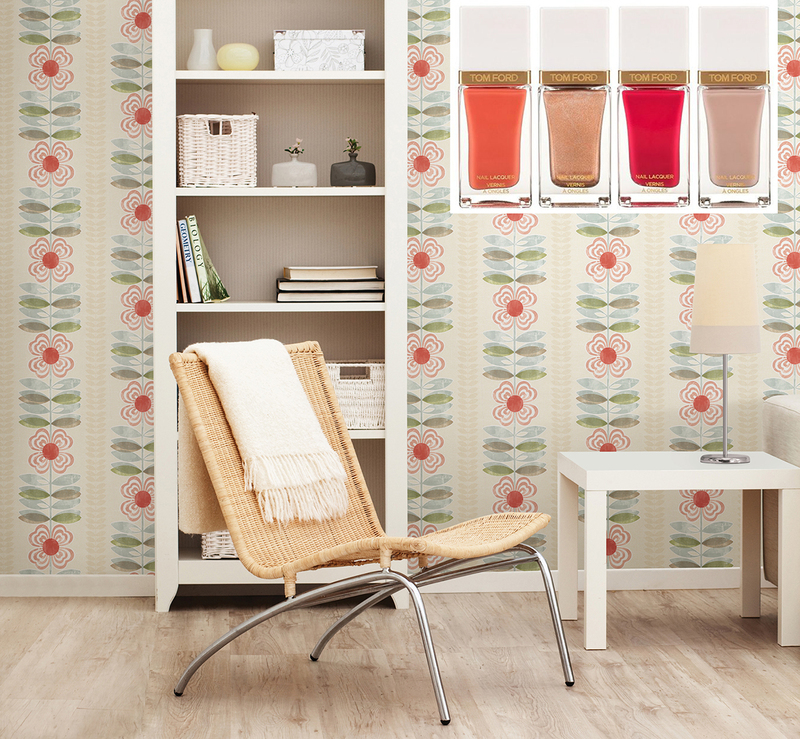 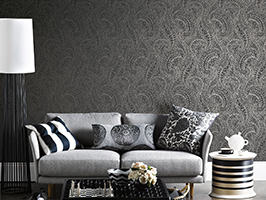 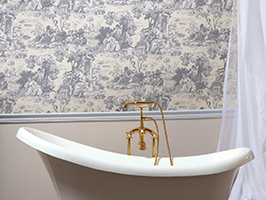 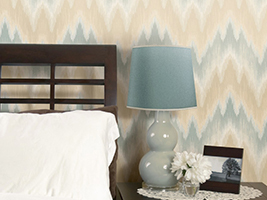 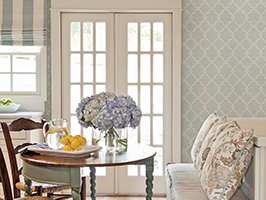 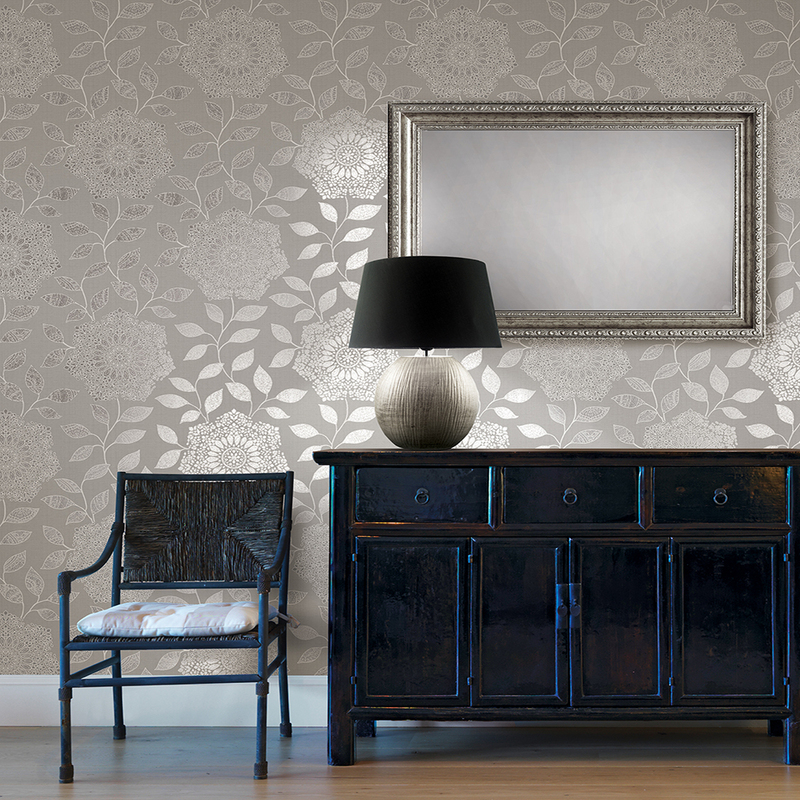 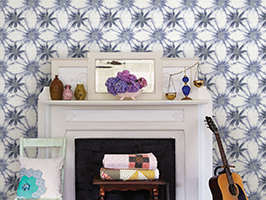 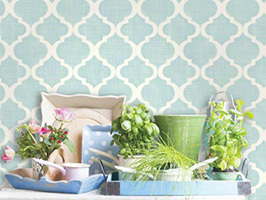 With a dash of contemporary flavor, this rich collection will bring effortless detail to walls. 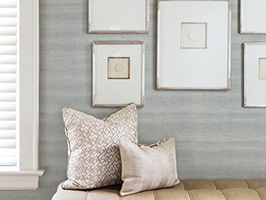 You may not have thought that polishing nails and polishing walls in the same hue would ever be something you would consider, however just like the changing of seasons, refreshing décor in a warm summer palette can easily change the mood of your room from bleak to vibrant and boring to magical!